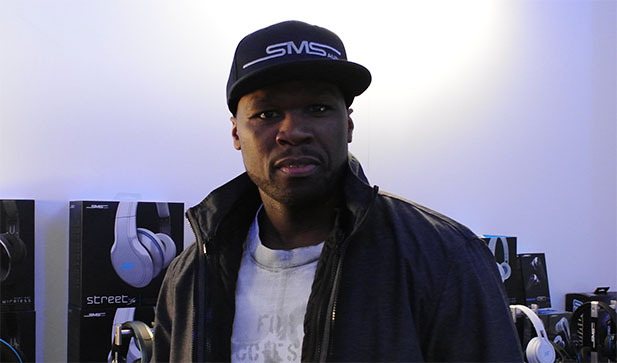 50 Cent’s first foray into headphones didn’t go well. In fact, it was something of a disaster. A 2010 investment in Sleek Audio failed to materialize any headphones, but it did spawn a lawsuit. It also convinced the hip-hop icon that if he wanted to pursue his own branded line of musical headgear, he’d have to do it himself.